The premier event for American gyaru and gyaru lovers! 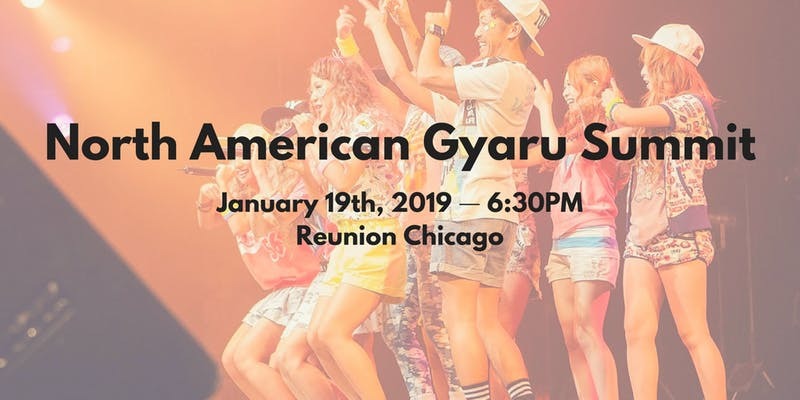 Join BlackOut gyaru circle in celebrating all things wild and crazy on January 19, 2019 in Chicago, Illinois! There will be fashion, food, parapara and so much more to make this winter absolutely unforgettable! This year’s ticket is $50, which includes the main event from 6:30pm to 11:30pm, as well as the karaoke after party hosted at Sakura Karaoke! Your ticket will include entry, food and drink at both events. Tickets are available for just the event for $40, or just the after party for $20! Please be aware, after party only tickets are extremely limited! Chicago is a city with world class transportation and this year’s venue is easily accessible by all public transportation, as well as Uber and Lyft! Hard Decora X Michi Project @ Uchi Con!